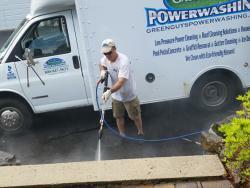 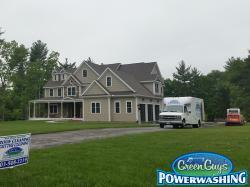 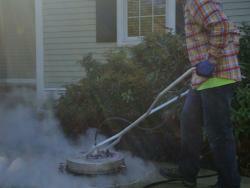 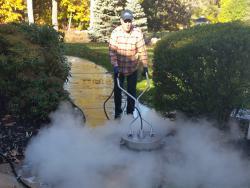 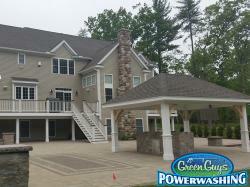 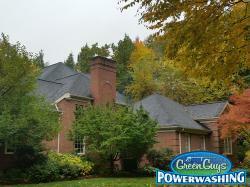 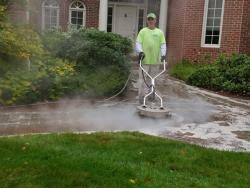 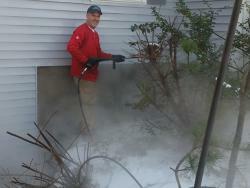 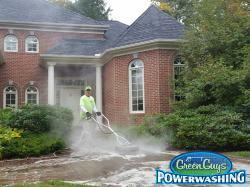 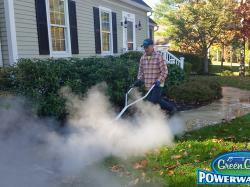 Green Guys Powerwashing has been offering residential pressure power washing services since 2008. 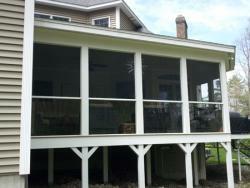 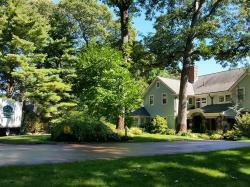 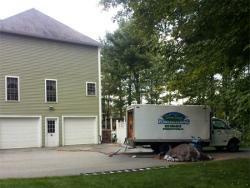 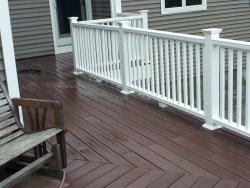 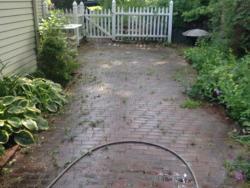 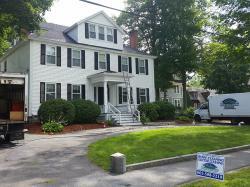 We have washed hundreds of homes, decks and fences throughout NH & Northern MA. 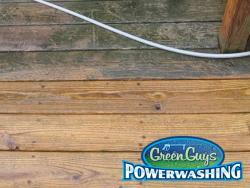 If you are looking to remove dirt & mildew from your siding or need help revitalizing a deck, patio, walkway or fence then give Green Guys Powerwashing a call. 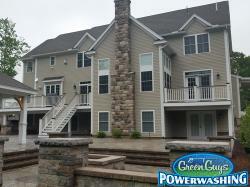 The purpose of power washing your house is to remove the dirt & residue that forms on your houses siding during the changing seasons. 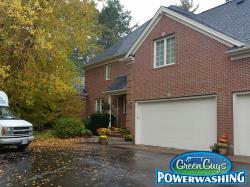 By removing this pollution and other debris it allows your paint job to last longer and protects your biggest investment, your home. 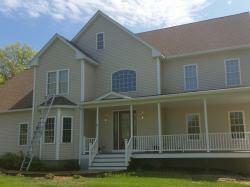 Vinyl siding is durable and easy to maintain. 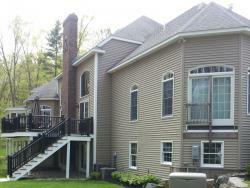 Like any outdoor product, even low-maintenance vinyl siding will need occasional attention. 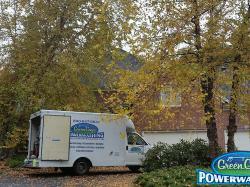 Power washing vinyl siding is something you should do at least once a year to remove any dirt, mold, & mildew that accumulates. 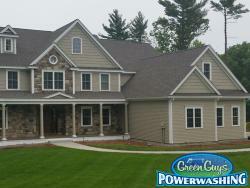 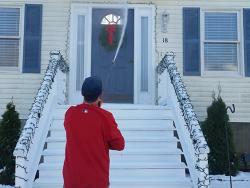 At Green Guys we will wash your vinyl siding to keep it looking great year after year. 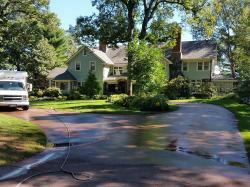 Our residential pressure washing services include: Exterior Residential Home Power Washing, Driveway Power Washing, Deck Power Washing, Fence Power Washing, Brick Power washing, Vinyl Siding Power Washing and Gutter Cleaning, Flushing & Polishing. 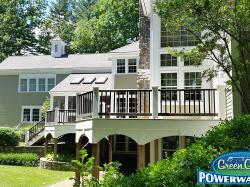 The exterior of your home is exposed to the elements 24 hours a day, 7 days a week. 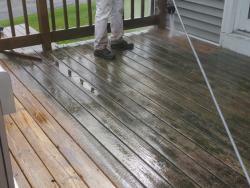 Over time you may see a buildup of dirt, mold, mildew, algae and pollen that can have drastic affects on the appearance of your property. 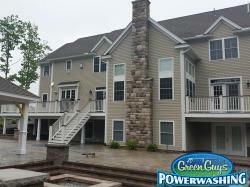 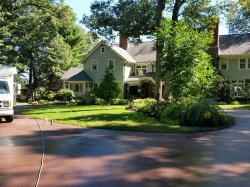 Power washing your home can not only improve the appearance, but it can increase the value of the property. 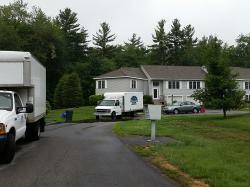 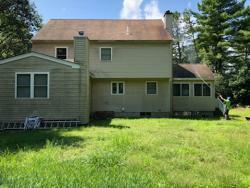 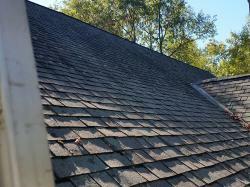 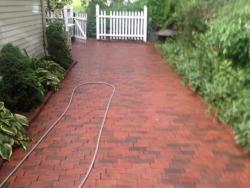 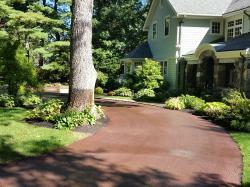 For a free estimate please call us at 603-751-8129.